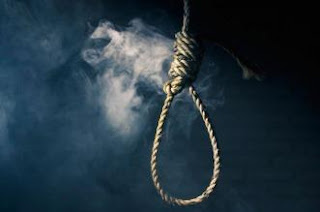 “I confirm an incident in which a Murewa man allegedly committed suicide and his body was discovered by a local villager hanging from a tree. The man was a suspect in a murder case in which he allegedly killed his wife. We urge the public to resolve their issues amicably and respect the sanctity of life,” he said. According to police, sometime in June 2017, Mambara was sentenced to one year in prison for bedding a minor. After his release last year, he turned against his wife, accusing her of having an extramarital affair with his close friend. On January 10 this year, Mambara reportedly left for Harare to look for a job, leaving his wife and children in the custody of his aunt. On February 1, Mambara returned home and packed all his clothes before ordering his wife to go back to her maternal home in Pfungwe at the end of the school term.